Math Archives - Bright Kids Inc. 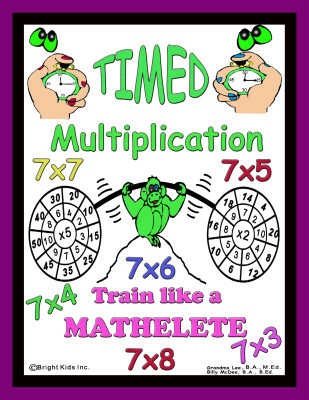 Bright Kids Timed Multiplication! 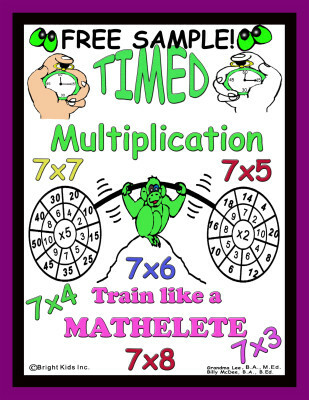 – FREE SAMPLE! 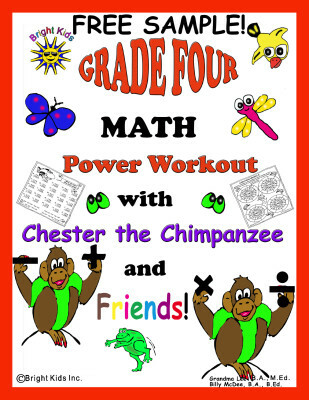 Grade 5 MATH Power Workout! 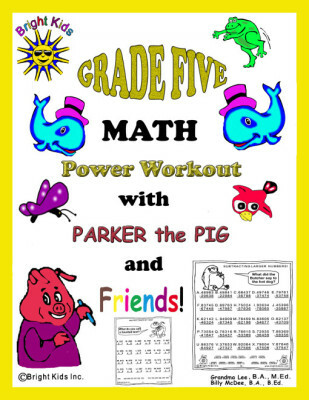 Grade 5 MATH Power Workout – FREE SAMPLE! Grade 4 MATH Power Workout! 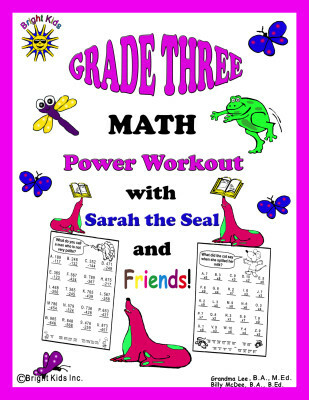 Grade 4 MATH Power Workout – FREE SAMPLE! Grade 3 MATH Power Workout – FREE SAMPLE! 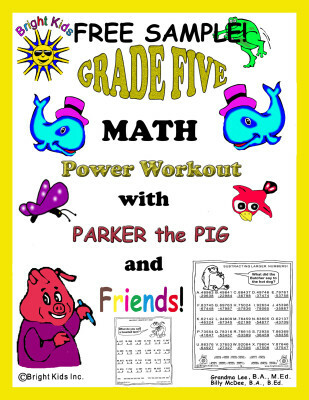 Grade 2 MATH Power Workout! 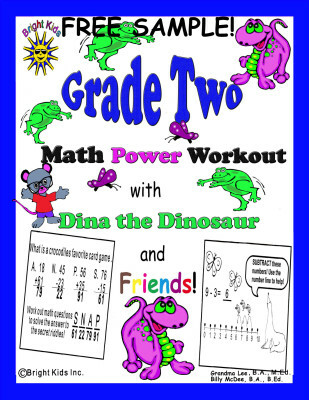 Grade 2 MATH Power Workout – FREE SAMPLE! 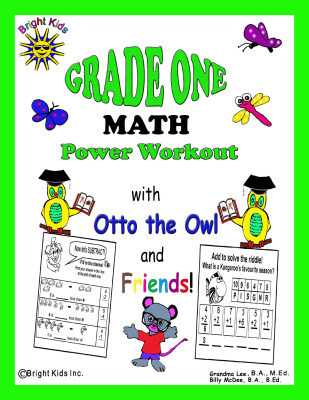 Grade 1 MATH Power Workout! 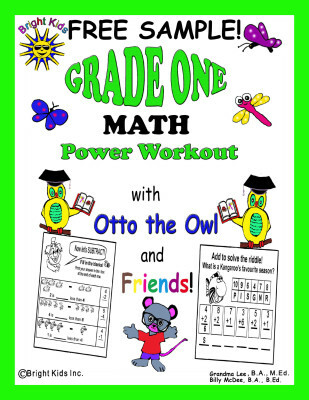 Grade 1 MATH Power Workout – FREE SAMPLE! Kindergarten MATH Power Workout – FREE SAMPLE! 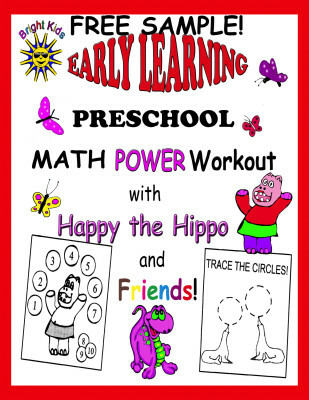 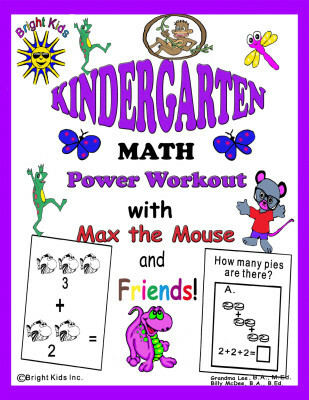 Preschool MATH Power Workout – FREE SAMPLE!